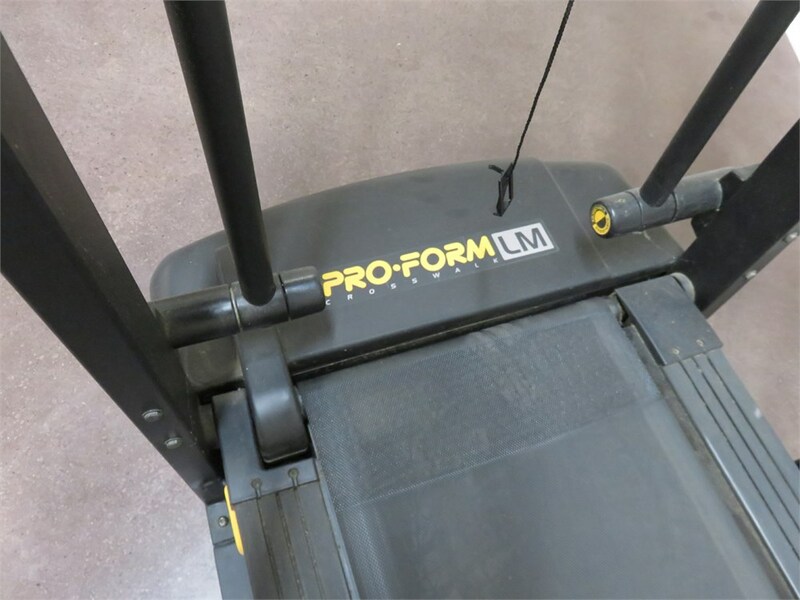 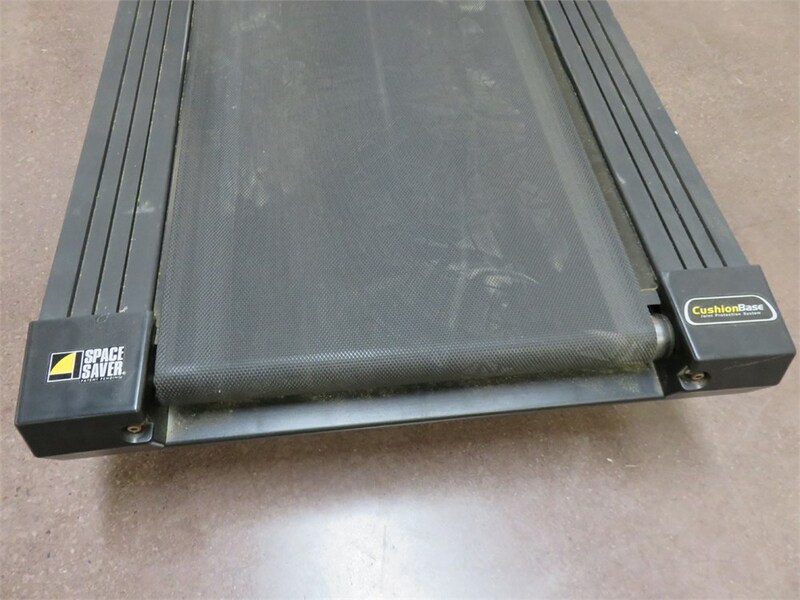 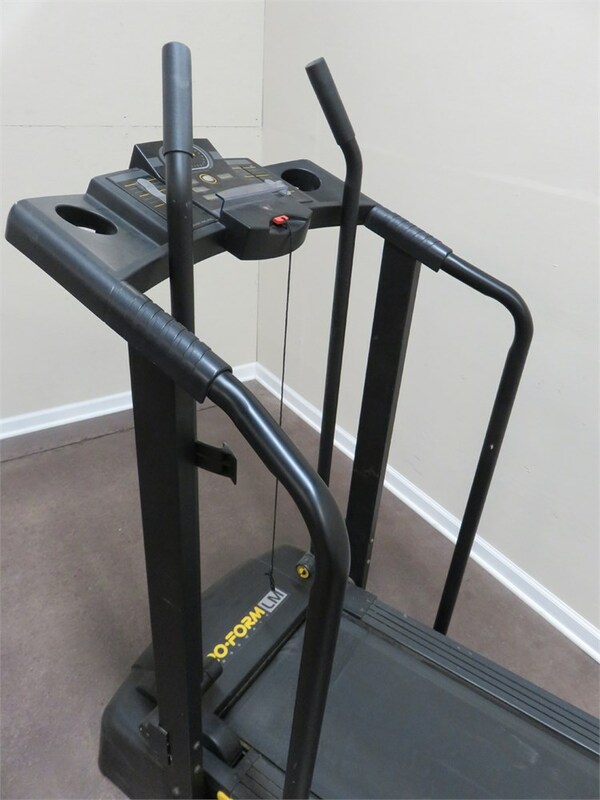 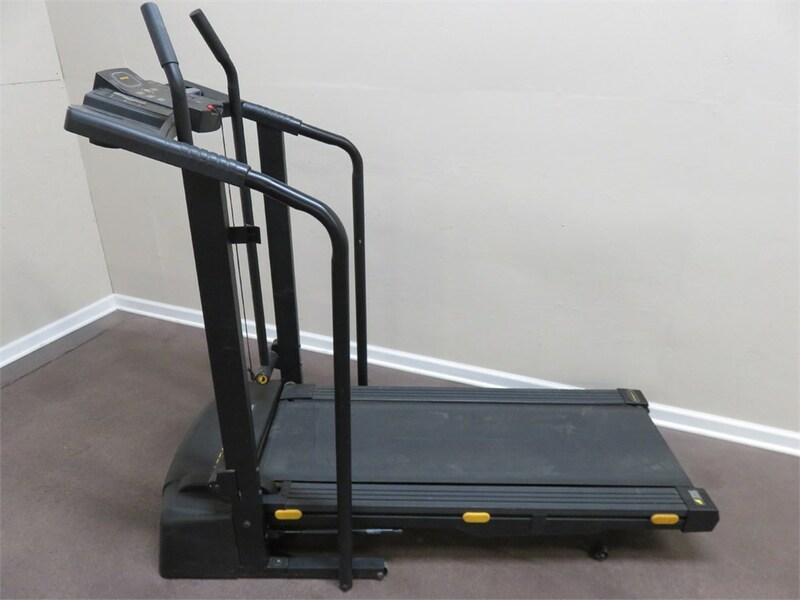 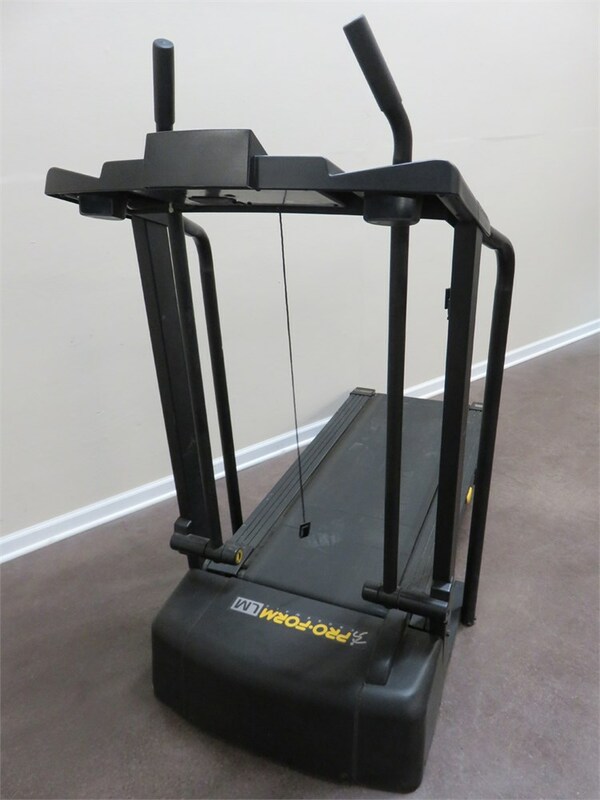 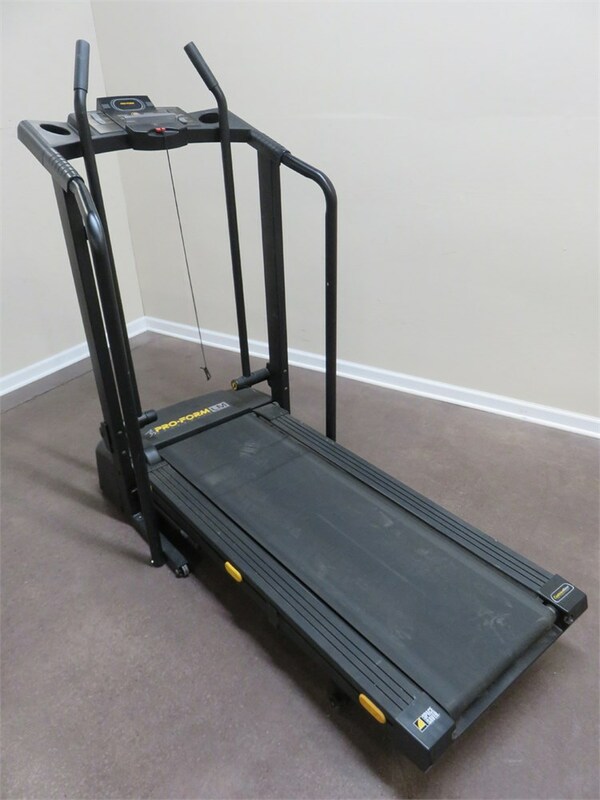 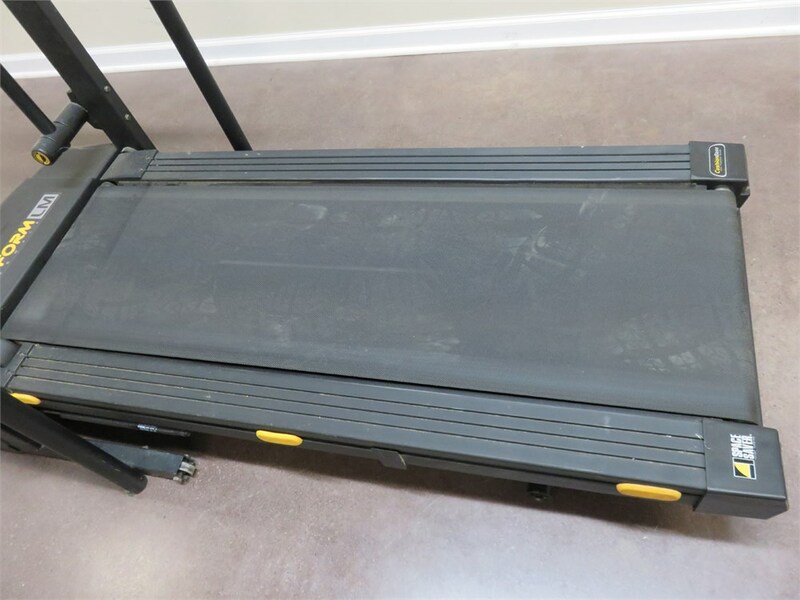 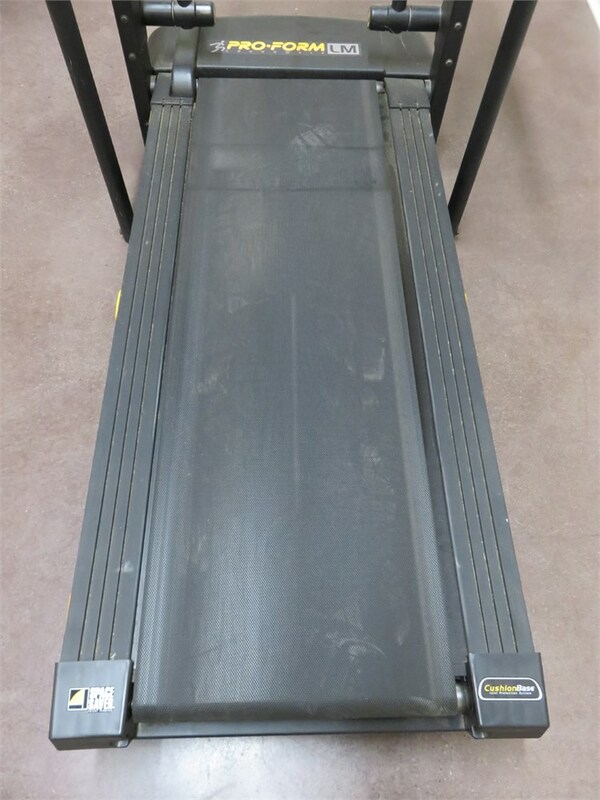 A Pro-Form LM Crosswalk Treadmill with SpaceSaver design which folds up easily and the wheels provide smooth mobility. 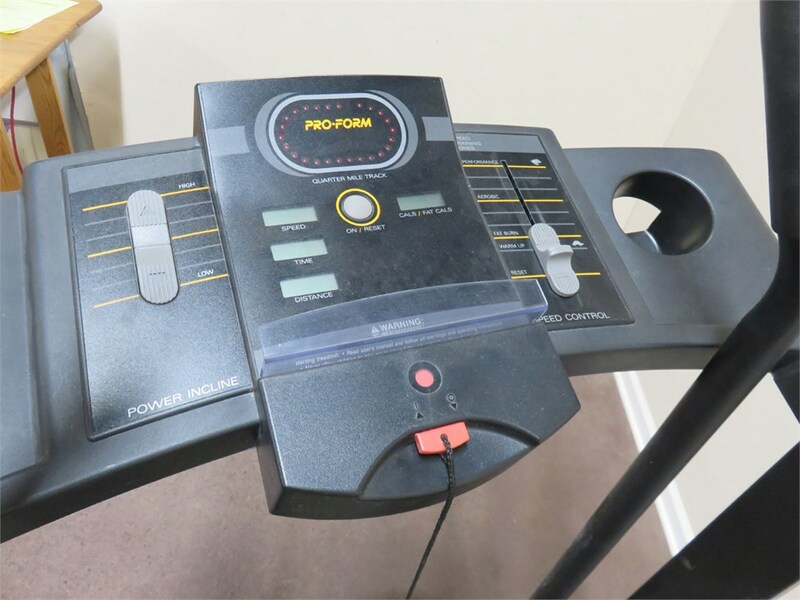 The treadmill was plugged in and powered up perfectly. 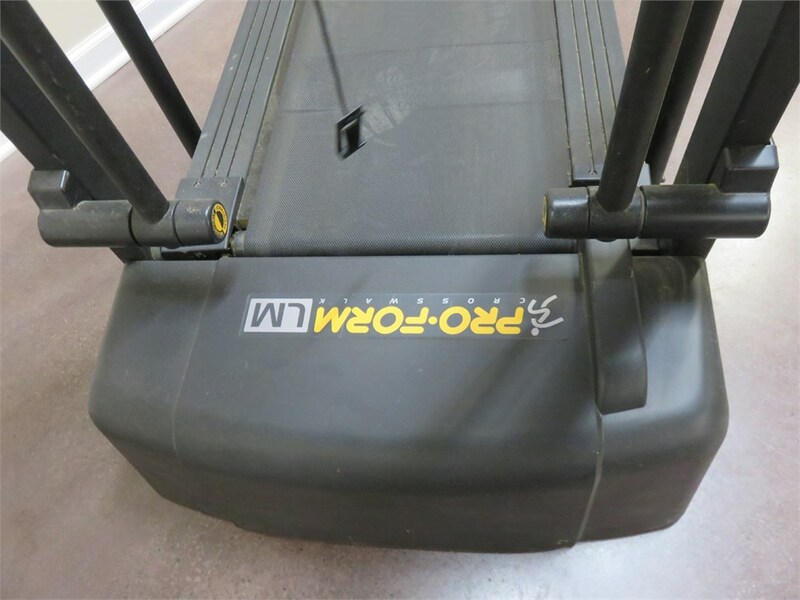 It appears to be functioning properly.